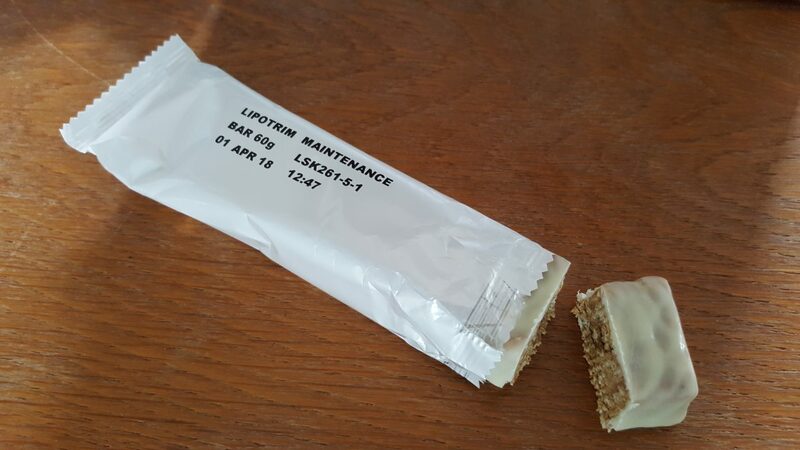 The Lipotrim caramel bars allow you to take control over your hunger levels and therefore food portions, calorie intake and food cravings. 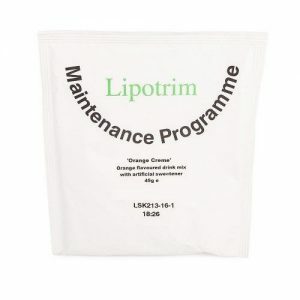 The Lipotrim caramel bar was developed in Britain by qualified nutritionists and experts in weight management, Howard Foundation Research Ltd, the company behind the Lipotrim pharmacy weight management programme. 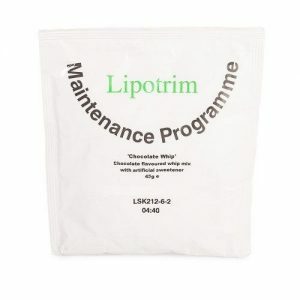 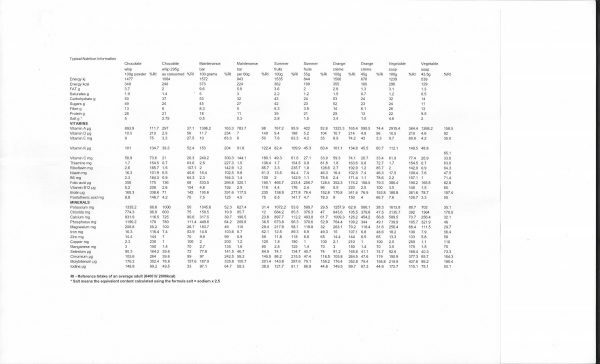 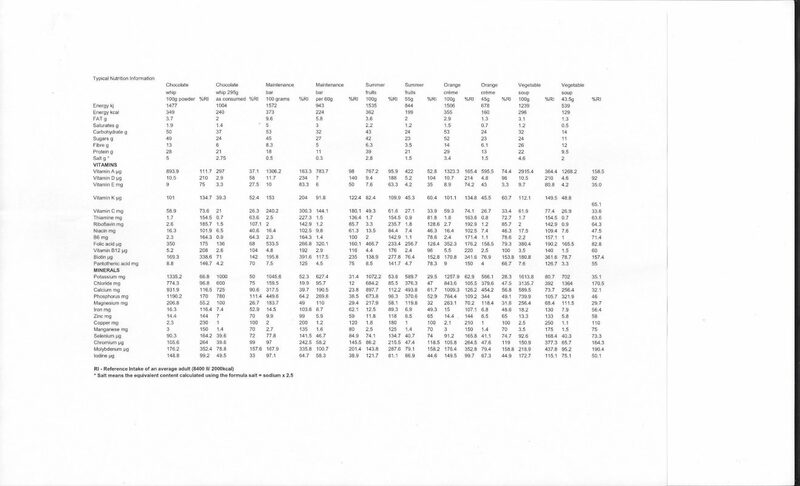 This Lipotrim programme is used as the basis of our Waistaway Sure plan. 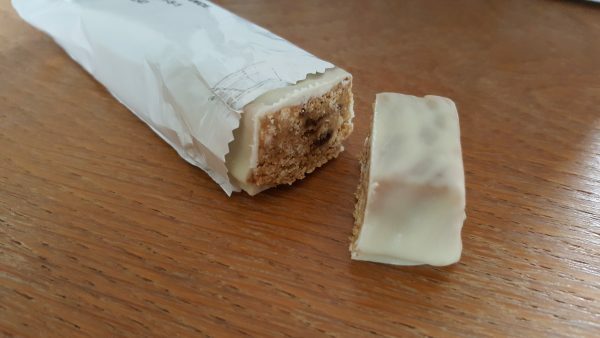 The Lipotrim caramel bar has a unique, optimised nutrition formulation and high soluble fibre content help you feel satisfied faster and for longer than with conventional foods. 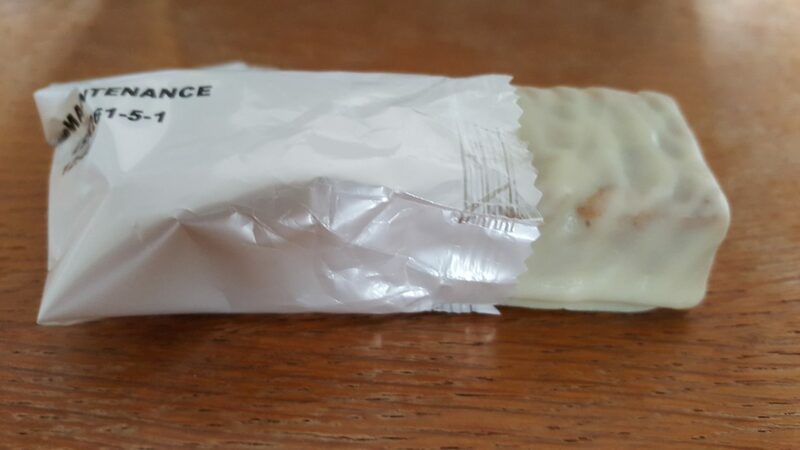 By having a better control over insulin levels the caramel bar helps prevent hunger and cravings, meaning you can gain control over food, eat lighter meals and are far less likely to ‘snack’ between meal times. 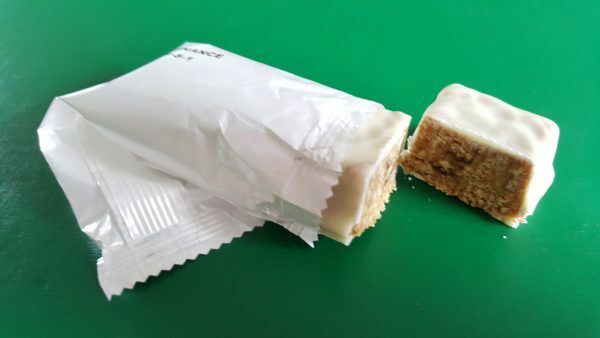 The caramel bar is just one of the partial food replacements available as part of the Waistaway Flex plan. 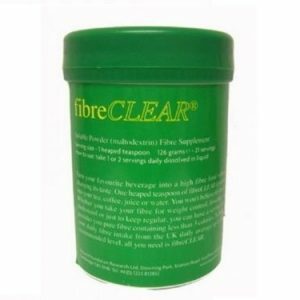 Please take a look at the other satisfying and delicious foods available, all of which are designed to help you lose weight or maintain weight. 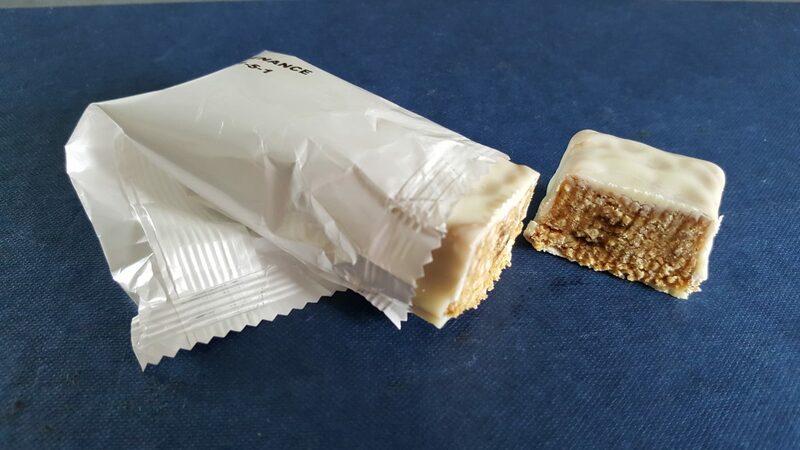 When you receive your order please contact us so that we can advise on how YOU can use the caramel bars, and any of the other foods available on the Flex plan, to get the best weight loss or weight management results.